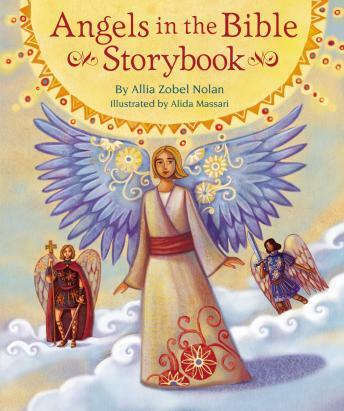 Angels in the Bible Storybook brings the angels in the Bible to life for readers young and old. Throughout the Old and New Testament angels have played important roles as guardians, warriors, and messengers. Angels in the Bible Storybook explores many of these fascinating figures, including the angel who shut the lions’ mouth when Daniel was in the den, Gabriel who brought good news to Mary, and more! A short All About Angels section at the end of each story provides children with more interesting facts about the angels in the Bible.